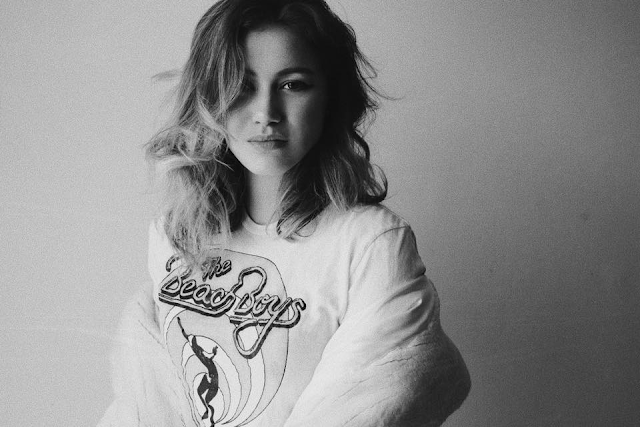 Rising Toronto pop star DYLYN has been one of the most exciting acts to watch climb her way up in the indie scene this past year. She broke through on bubbly debut single "Mimosa" and soared higher on "Secret" and "American Nightmare". She's continues her journey with her latest single "Wolf", a blazing 80s inspired track with a raging beat and a melody that'll fuel you through the night. This new track comes with the announcement of her debut album Sauvignon and a Kimono out February 23rd. Until then, get ready to rebel with this one below.